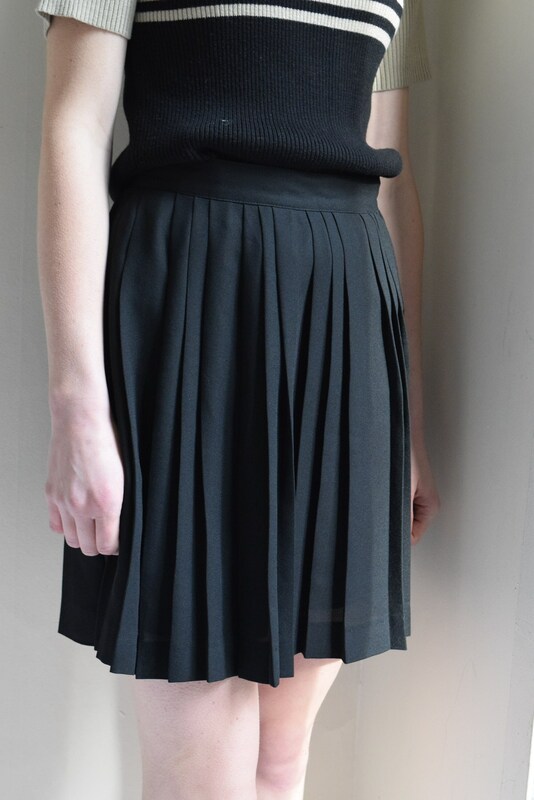 Classic black mid-length a-line skirt with small pleats throughout. 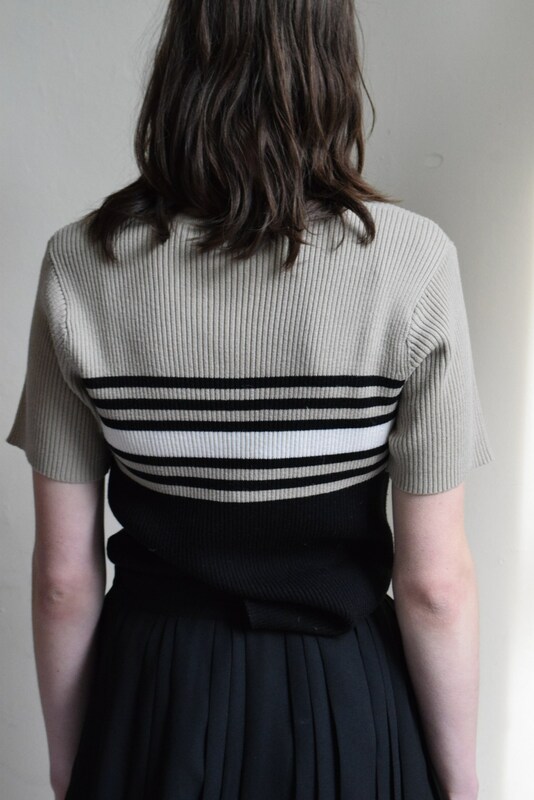 Skirt zips and buttons at hip. Material has a lightweight feel and drapes beautifully. Tag size 38. 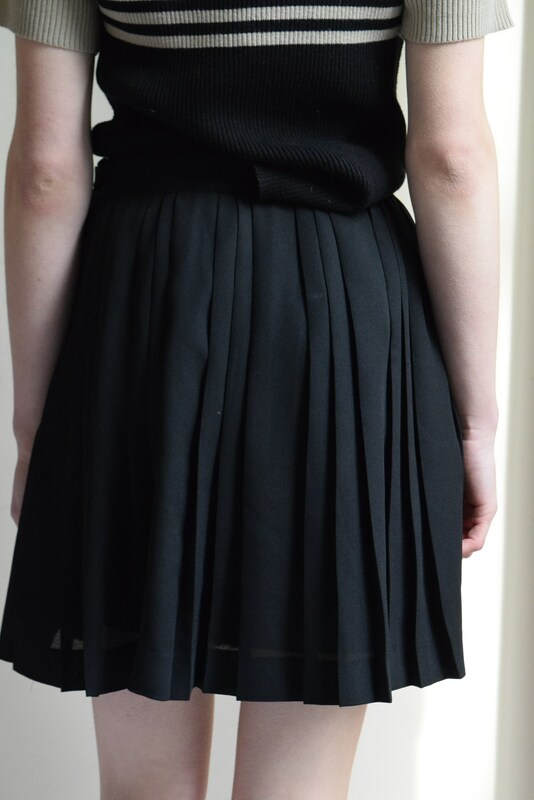 Fits XS - XL depending on desired fit - see below for full measurements.